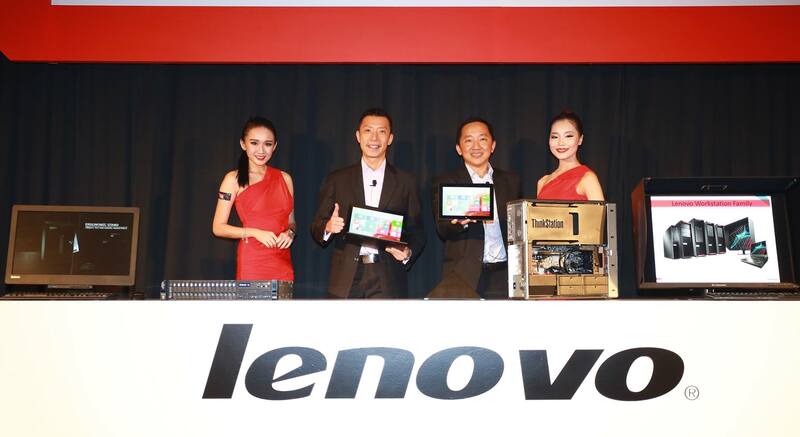 Lenovo unveiled their latest family of commercial desktops, a multi-mode, a tablet, workstations, enterprise servers and solutions which are designed to help increase productivity, on 5 December 2014 at the Gardens Hotel in Kuala Lumpur. Lenovo’s new family of commercial and enterprise products consist of the ThinkStation P Series workstations together with the ThinkCentre Tiny-in-One, which are designed to deliver reliability and innovation, helping small and medium-sized businesses (SMBs) through to enterprise customers improve productivity and reduce total cost of ownership. 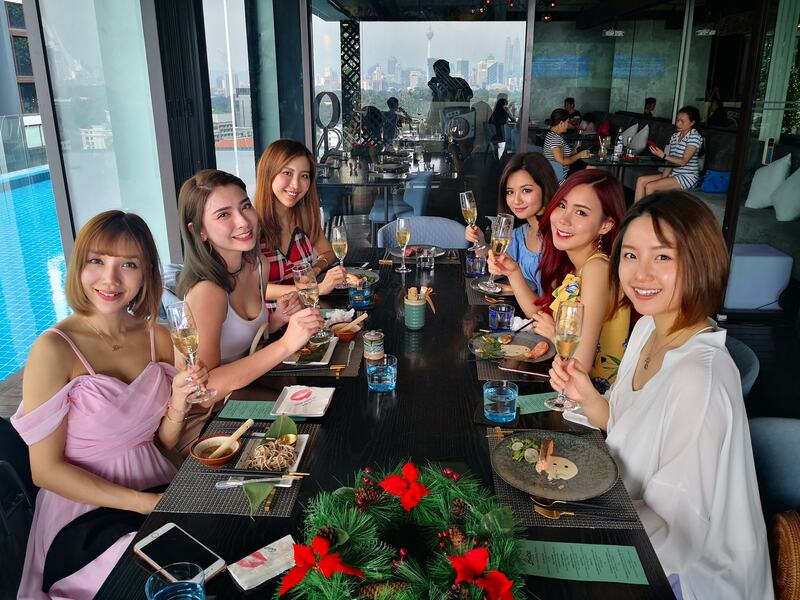 Lenovo also launched the System x M5 server – the first marquee flagship product from Lenovo’s acquisition of IBM’s System x business which offers higher security, efficiency and reliability for SMBs and enterprise customers looking to optimize their IT infrastructure workloads. “As data sets get larger and more complex, our customers need increasingly powerful, interactive performance and a total end-to-end solution. With the acquisition of IBM’s System x business, Lenovo now offers a complete range of solutions to meet the computing needs of small businesses through to enterprises. By delivering reliable support for enterprises, Lenovo is helping innovators develop robust platforms that will pass the requisite audit and compliance checks. 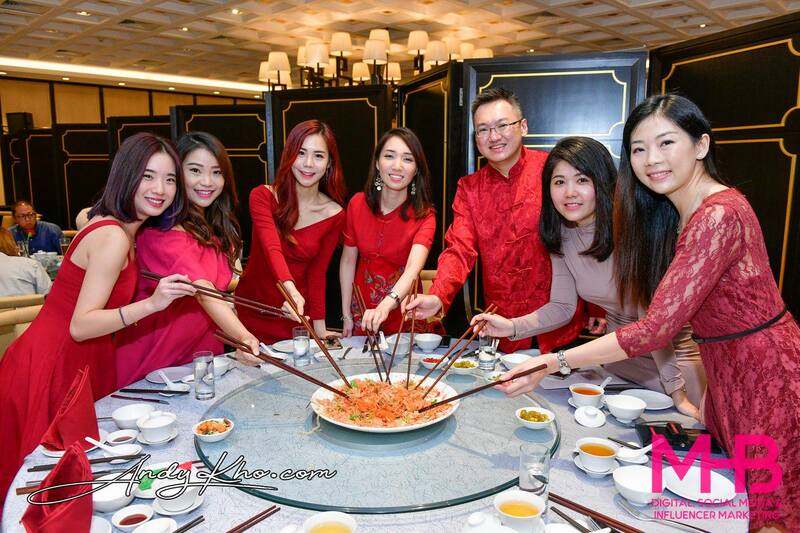 Not only do we provide powerful machines that allows you to push limits, we also enhanced our designs which will completely change the way people utilize our devices,” said Khoo Hung Chuan, Country General Manager, Lenovo Malaysia. Lenovo’s new ThinkStation P Series workstations are designed for optimum performance and usability, and are what Lenovo claims as a quantum leap forward for workstation technology. The new systems have a clean, modular design, making it easier to access components for uncomplicated upgrades. With the Flex module (Flex Bay, Flex Tray and Flex Connector), users are able to customize the right components to suit their profession/ requirements. With the Lenovo ThinkStation P Series’ powerful computing and graphics performance, users can run their mission-critical applications – from advanced rendering and simulation to analysis of vast data sets. 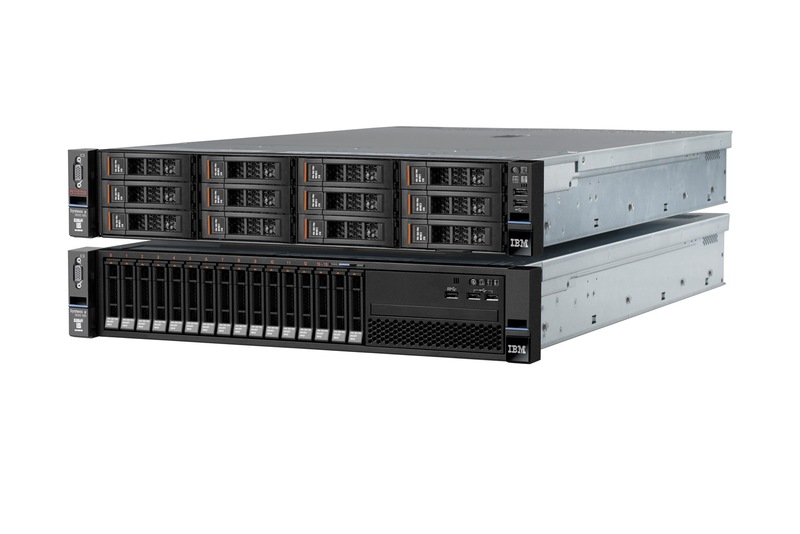 The new System x M5 server combines high performance with built-in security, efficiency, and reliability, while supporting a wide range of enterprise workloads and computing environments, from cloud computing to big data and analytics. The portfolio includes highly configurable models of rack and tower servers, dense systems, blades and integrated systems to help clients address pressing business challenges in the data centre and in the office. 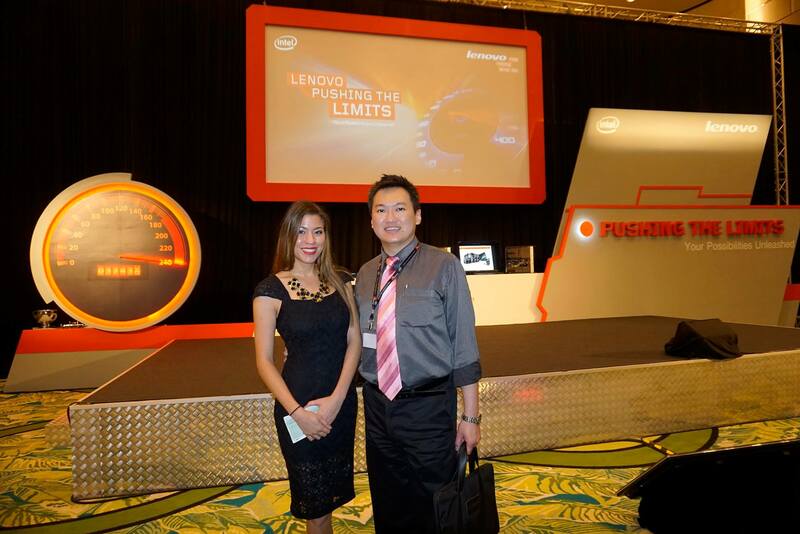 Lenovo’s ThinkCentre Tiny-in-One 23 is Lenovo’s first versatile detach-and-build modular all-in-one (AIO) business PC. It offers a clean, clutter-free, compact solution with easy two-step setup for mass deployment. 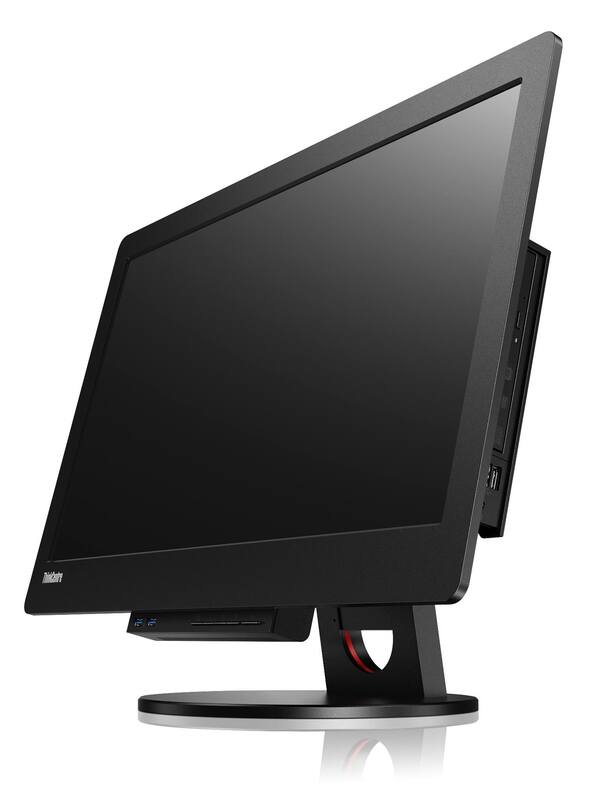 The 23” monitor is compatible with all current generation Tiny products, and offers configurability, while the modular AIO experience also allows users to update the PC and monitor separately – allowing businesses to save money! 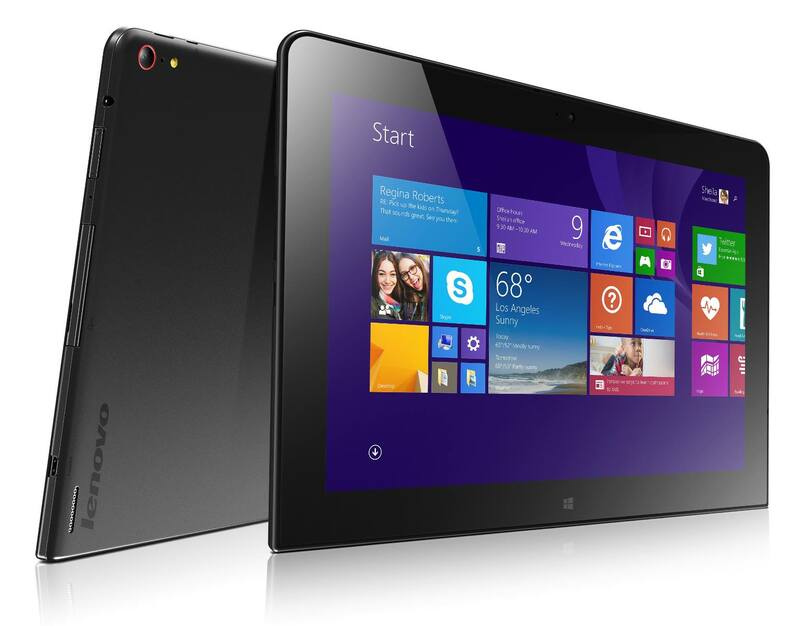 The ThinkPad Tablet 10 is sesigned for a superior user experience, and is optimized for business professionals who require both flexibility and connectivity. The tablet is constructed from premium aluminium with Gorilla glass to protect its 10” full HD vivid display, and delivers a premium mobile experience with enhanced productivity and capability in a purposeful lightweight design. Users can also be creative with four flexible modes – Tablet, Stand, Laptop and Desktop. When connected to the optional ThinkPad Tablet Dock or USB3.0 docking station, users can add an external display, mouse, and either the Compact Bluetooth keyboard or directly attach the ThinkPad Tablet 10 Ultrabook full-sized keyboard. The ThinkPad Helix was designed to meet the needs of business customers who require a highly mobile tablet, and a laptop that’s thinner, lighter and more fully-featured. 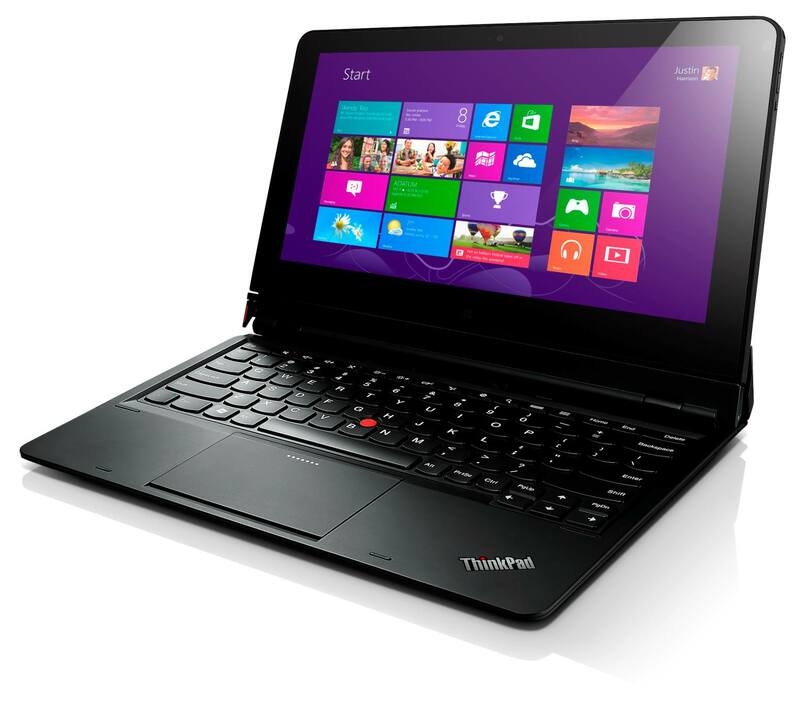 The ThinkPad Helix weighs 1.35 kg and measures only 0.38”, 15 percent thinner than its predecessor. The new ThinkPad Helix sets a higher standard for business 2-in-1 Ultrabooks with its top-of-the-line hardware and software technologies to give users flexibility, productivity and connectivity. This high performance ultrabook comes with the all new Intel® Core™ M processor, providing even better performance than the previous generation.